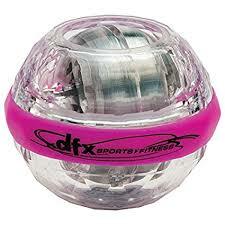 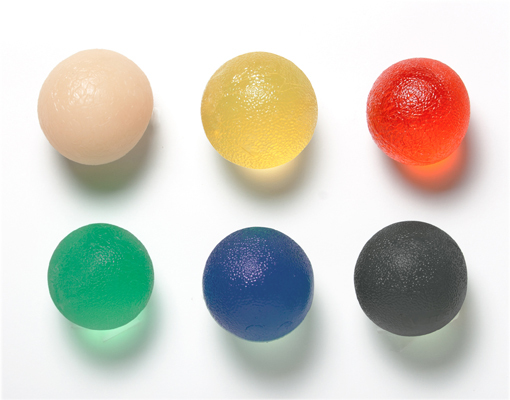 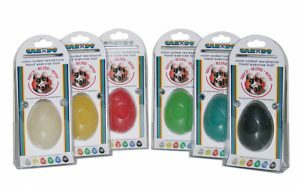 Cando® Gel Ball Hand Exerciser Balls for grip strength, dexterity, mobility and fine and gross motor skills. 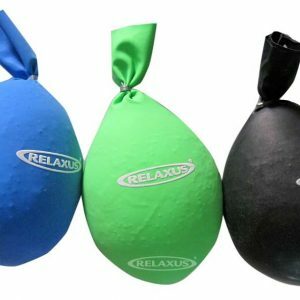 Heat or chill for use in hot or cold therapy. 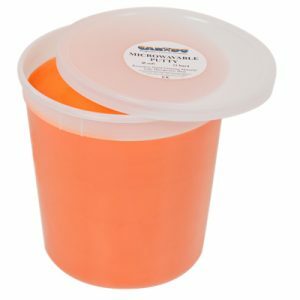 available in circular or larger ergonomic cylindrical shape. 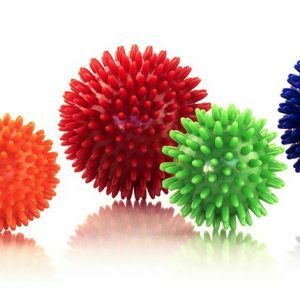 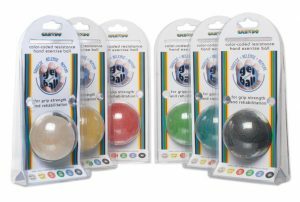 Gel Ball Hand Exercisers are great for arthritis, repetitive stress injury, stroke recovery, stress reduction, strengthening and many more uses.